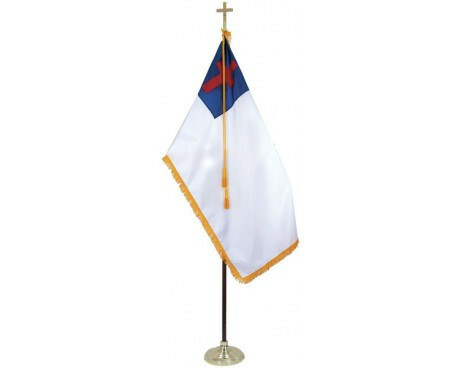 When it's time to place your church flag prominently in the sanctuary, choose a complete set. 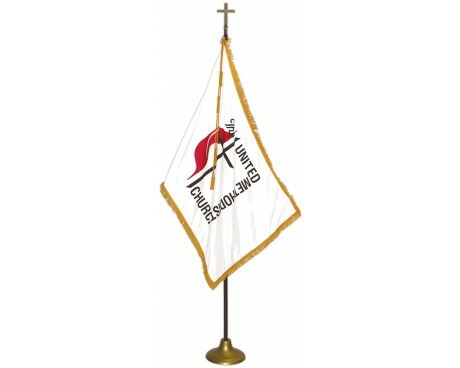 That way each part will work seamlessly together and you'll have a beautiful display that each parishioner will be proud of. 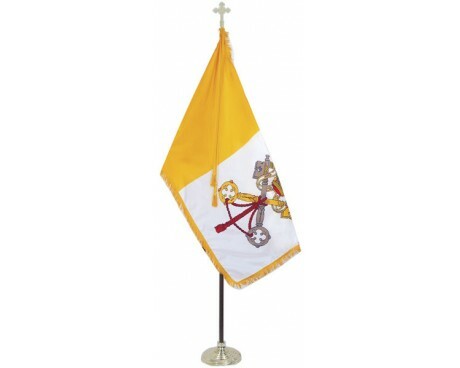 These same flag sets are perfect for processions and parades. 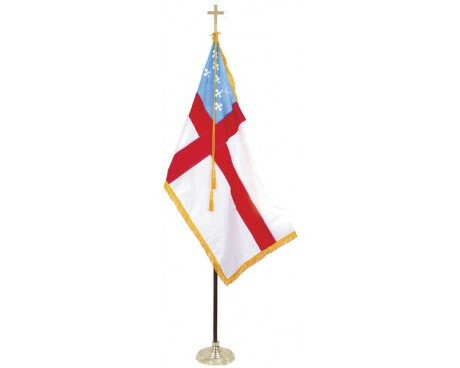 Simply remove the flagpole from it's floor stand and you're ready to go. 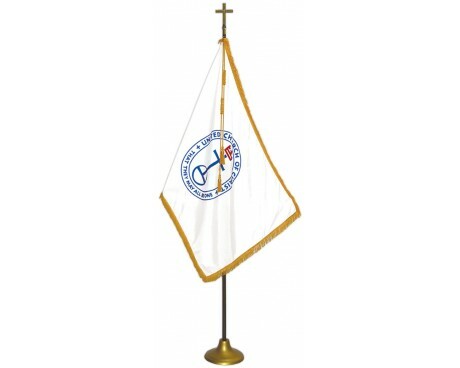 For ease of carrying, we recommend a parade belt (harness) to help distribute the weight across your shoulders. 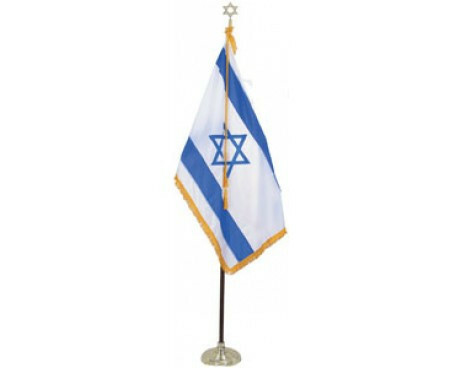 Just like our Christian flag sets, our Israel flag set it made to create a beautiful display or for use in procession or parades. 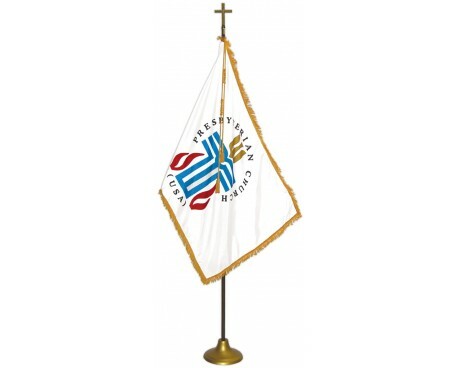 A beautiful fringed flag made for mounting on our beautiful hardwood flagpoles will catch the eye of all who see it. Each set is finished off with a beautiful Star of David ornament, a gold floor stand and even a decorative cord and tassel.